A new Sparrow. This one is slightly less realistic than the last, but there is no stippling, This one features different pen shading! 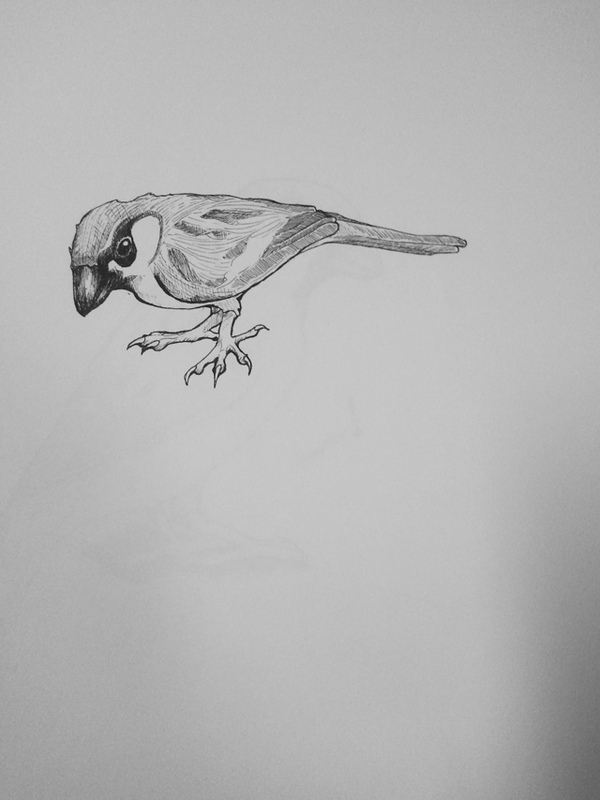 This entry was posted in Quick Desksketch and tagged bird by Anthony. Bookmark the permalink.